Consult for America strives to be both a business group and social action initiative. We realize the importance of small businesses as the backbone of our national economy, yet we also acknowledge their unique characteristics. We strive to help small businesses conquer these hurdles through our consulting projects, while instilling the importance of a small business driven economy within our student volunteers. 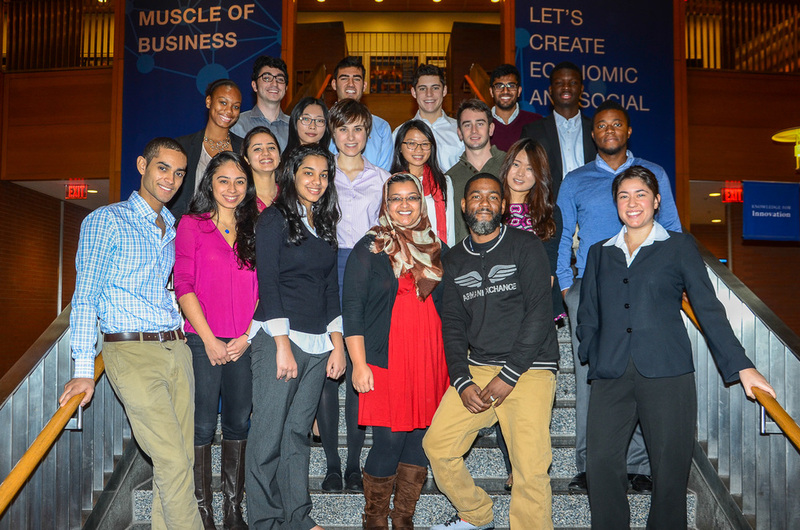 Consult for America is a student run, nonprofit venture, providing free consulting for businesses across the country. Consult for America is a student run, not-for-profit consulting venture, providing free consulting for small businesses across the country. With chapters in different universities, staffed and run by students attending those universities, and servicing businesses near those universities, Consult for America is a truly national organization. Do you own a small business in Philadelphia?